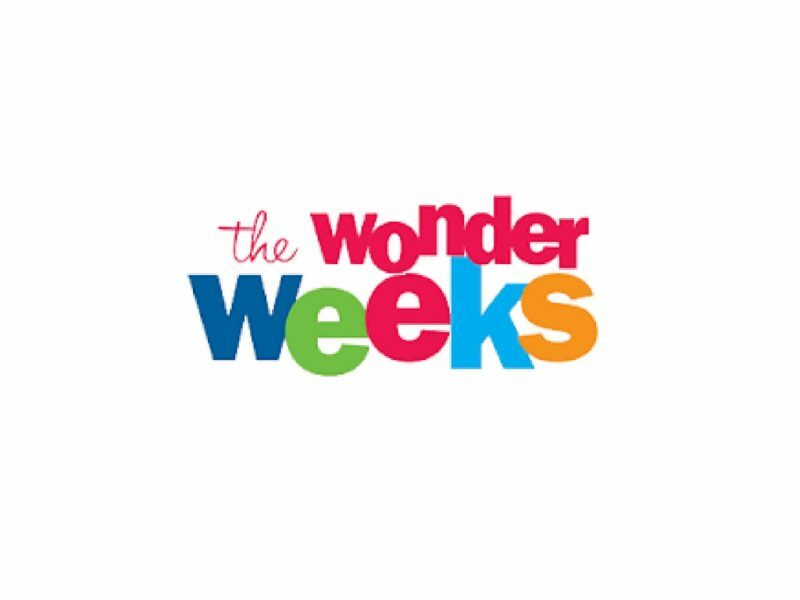 Have you heard of The Wonder Weeks app? We all know that babies go through growth spurts. I blame them all the time for pretty much everything. If the baby won’t sleep; growth spurt. 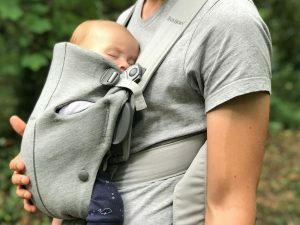 If the baby eats loads; growth spurt. If he’s grizzly for no reason; growth spurt. It’s not just me who uses them all the time as an excuse. I constantly hear from the health visitor that a growth spurt’s to blame when he’s off colour. The truth of the matter is… he’s not ALWAYS having a growth spurt. If he was he’d be six feet tall already by now. He isn’t, he’s completely average in terms of size. Which means that I’m using it as an excuse. A few months ago, a friend asked me if I’d heard of the Wonder Weeks app. 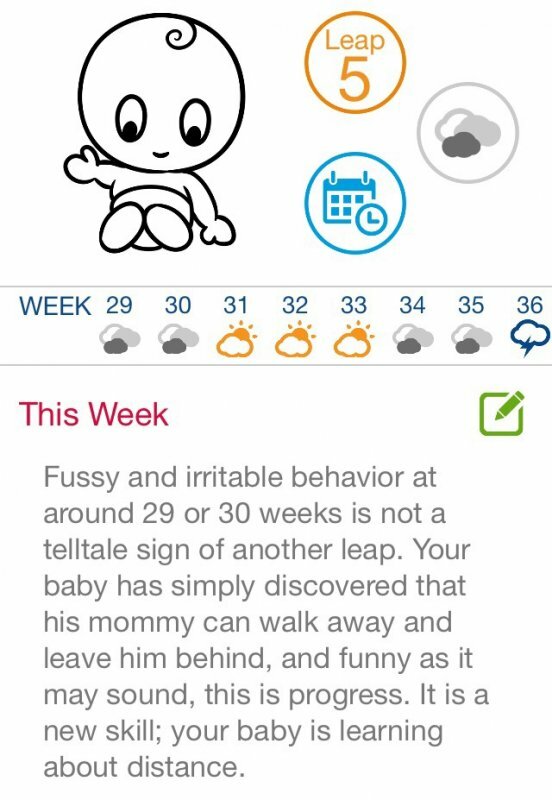 Based on the book by the same name, the app has been created to support the book or give a lite version (we haven’t got the book but I find the app provides me with enough information to know what’s going on with my little guy). 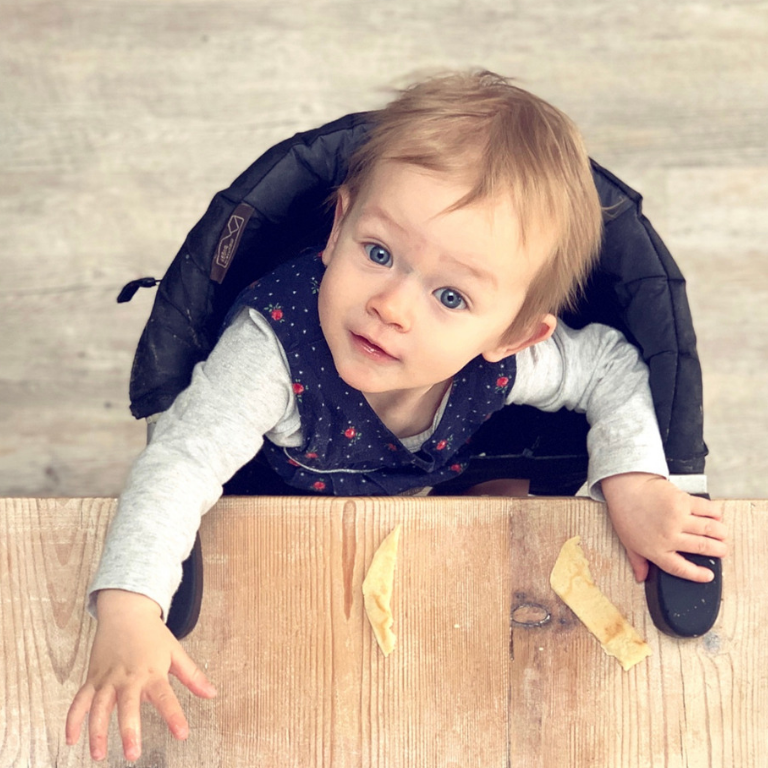 The Wonder Weeks focus on mental growth, known as ‘leaps’ which have a similar affect on your child as the physical growth spurts. The difference is we can’t necessarily see them developing these skills in the same way that we can see when they’ve outgrown their babygrow suddenly and that’s where the app comes in. 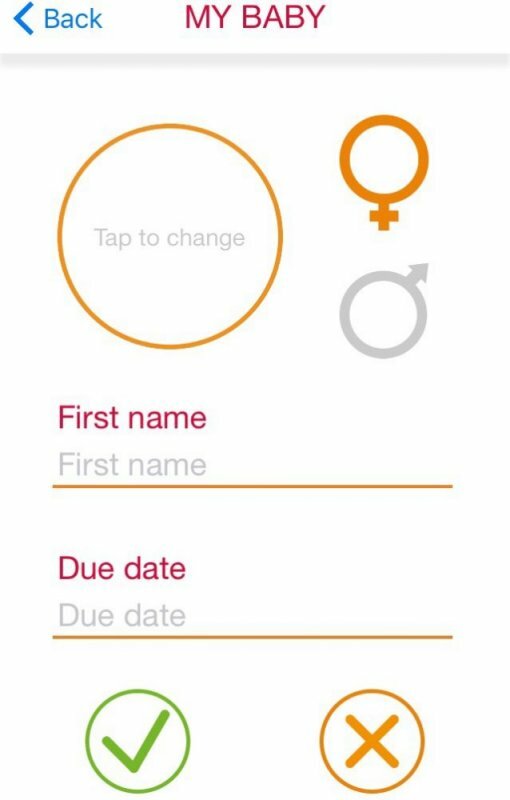 Upon downloading you enter your child’s due date. Not their date of birth. 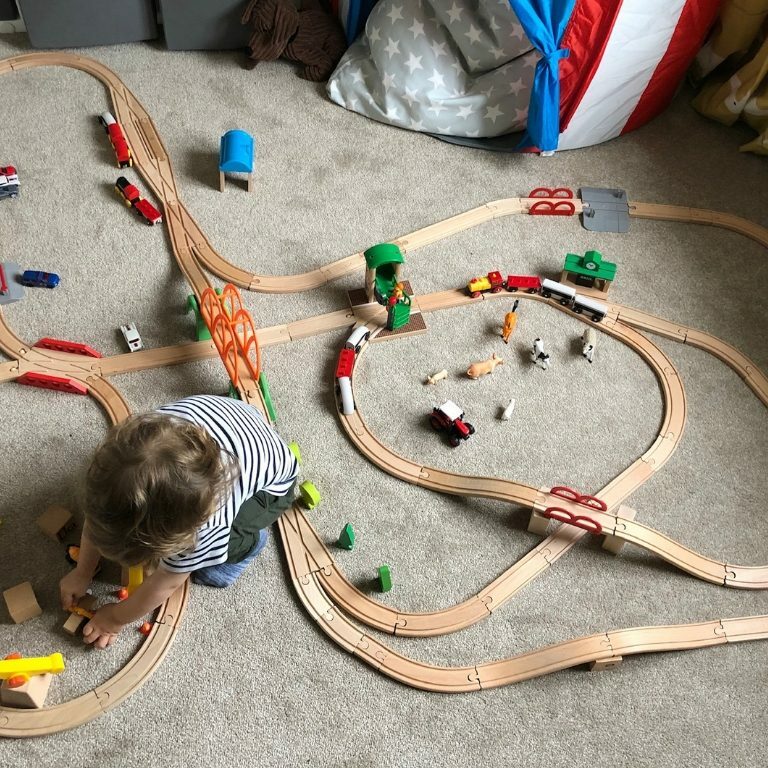 The authors believe that at this stage, your child’s development is actually linked to the number of weeks they’ve existed which makes sense if you think about it as it’s to do with mental development and linking it to physical traits. The app then creates a calendar which tracks when you’re due to have ‘stormy’ periods defined by the three C’s: clinginess, crying and crankiness. 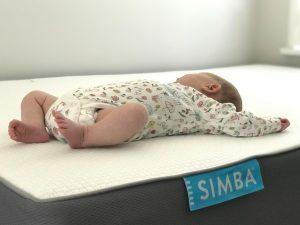 The authors recognised that after extensive research, all babies tend to go through these stormy periods at the same time and that these correspond with significant mental leaps. Does it help? It’s nice to know that there’s a reason behind the seemingly pointless crying, particularly when we’re having a bad week. 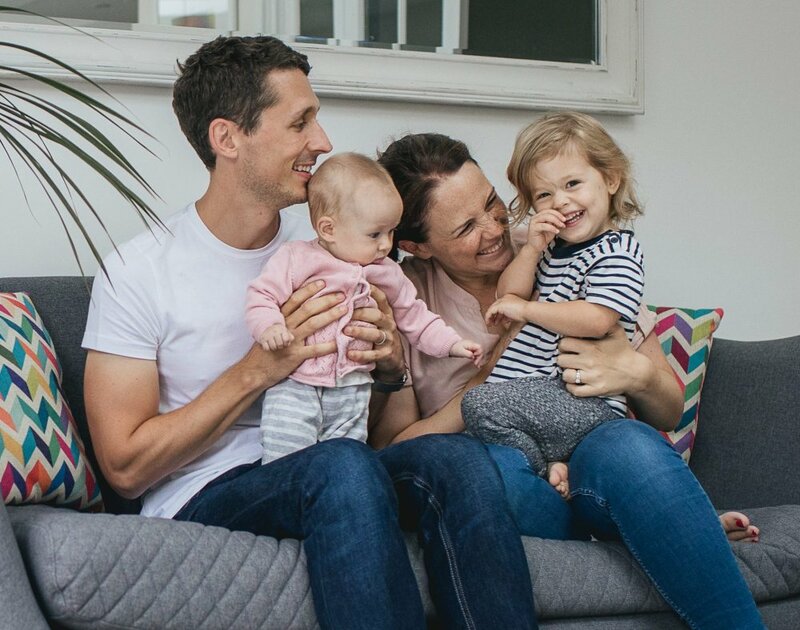 Before downloading the Wonder Weeks app, I felt like it was just me doing something wrong as a parent or that he was coming down with an illness. Is it right? At the moment we’re in week 29 which means we’ve completed Leap 5 – Relationships. 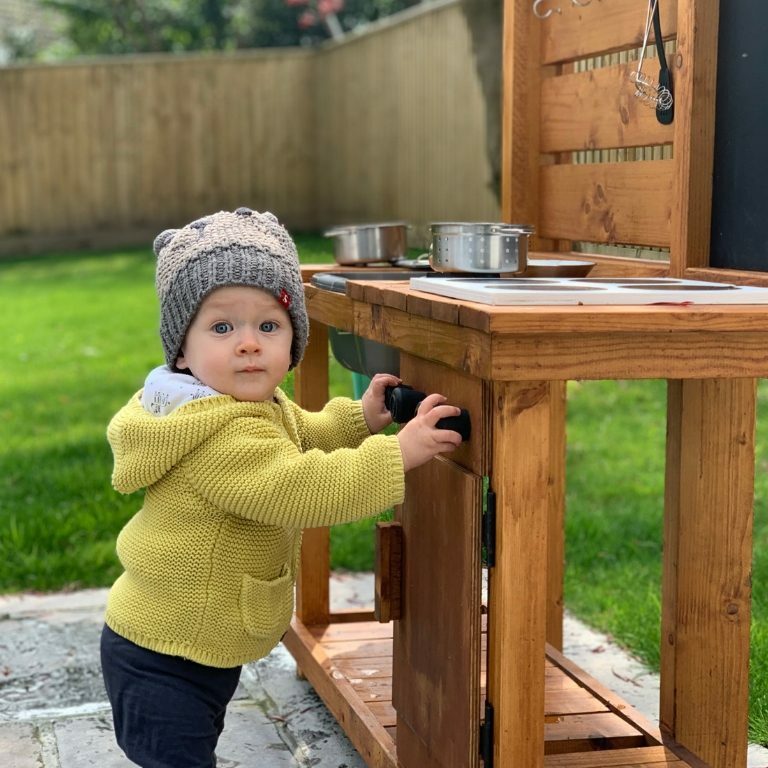 It outlines things that he might be interested in; ‘shows immense interest in details such as zippers, labels or stickers’ – his obsession with tiny details is adorable, he’s a magpie for the zips on cushions, buttons on tops and any kind of electrical cable. 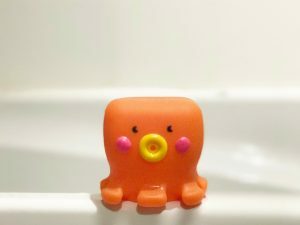 ‘Makes connections between words and deeds’ – that would explain the water wobbles at swimming this week when he cried just at the command for going underwater! What does it cost? At £1.49 on the App Store it’s good value for money. I’m a bit of a cheapskate when it comes to buying apps; I’ve found the information on this to be worth the investment. Would I recommend it? I’d rather buy the Wonder Weeks app than buy the book; I wouldn’t have the chance to read it and I like the fact that it’s so accessible. It’s easy to use and makes me think about what’s going on inside my little boys head. It’s not always right but it’s often close and I’ve heard glowing reviews from other mums too. 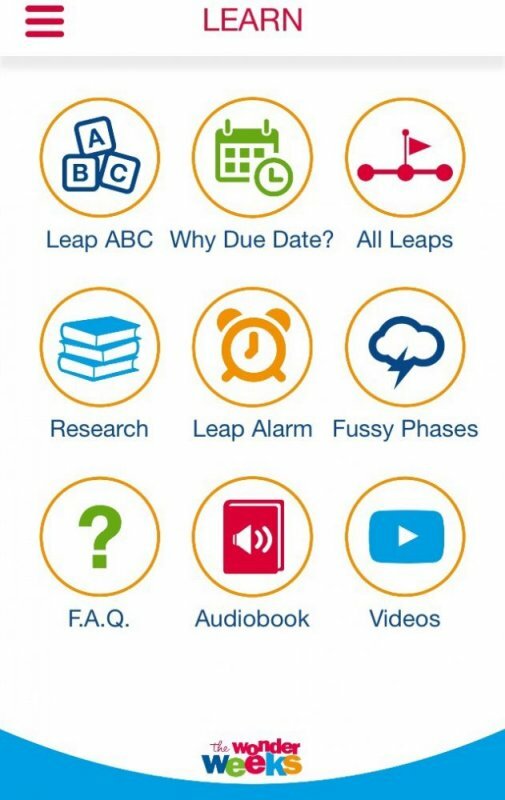 If you fancy a different insight into the development of your child, I’d recommend giving this app a go!